Skip the fresh florals and fruity aromas this season and opt for one of these winter-friendly scents featuring everything from sandalwood and tuberose to grilled chestnuts and ginger. 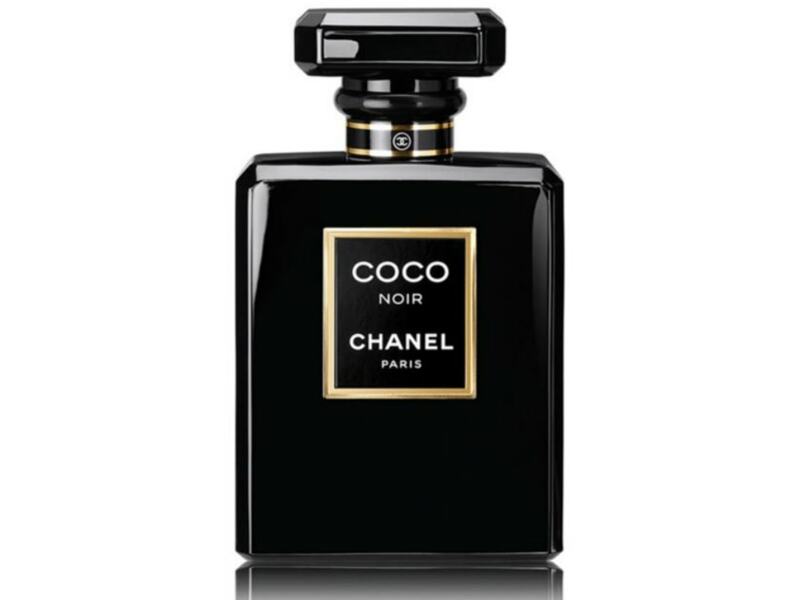 Combining top notes of grapefruit and bergamot, with Indonesian patchouli and sandalwood notes for warmth, Coco Noir by Chanel is a seamless combination of sweet and spicy perfect for the winter months. This aptly named fragrance combines smoky and woody accords with a subtle sweetness of grilled chestnuts to make you feel as though you are sitting beside the warmth of a cozy fireplace. Perfect for daytime, we suggest packing this one on your next ski trip. 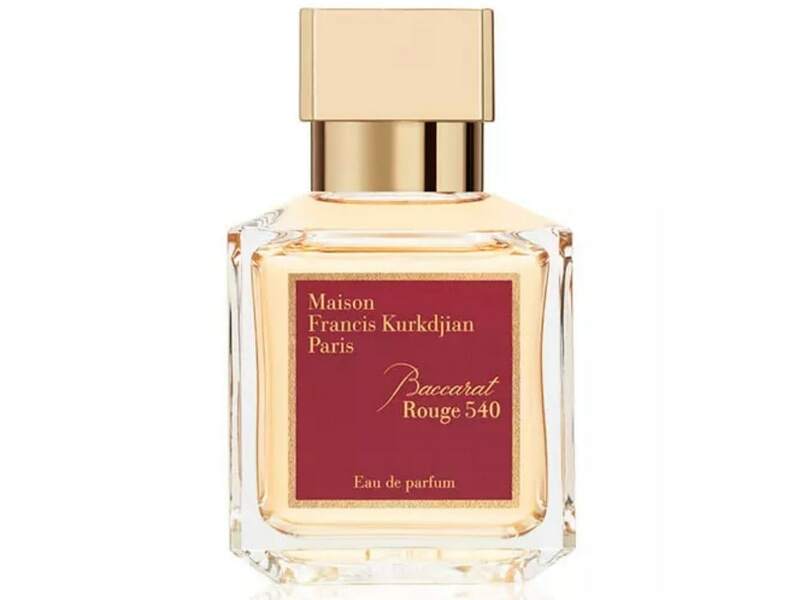 Both luminous and dense, this perfume from Maison Francis Kurkdjian combines jasmine, saffron, and cedar wood for a unique scent that will garner compliments all season long. 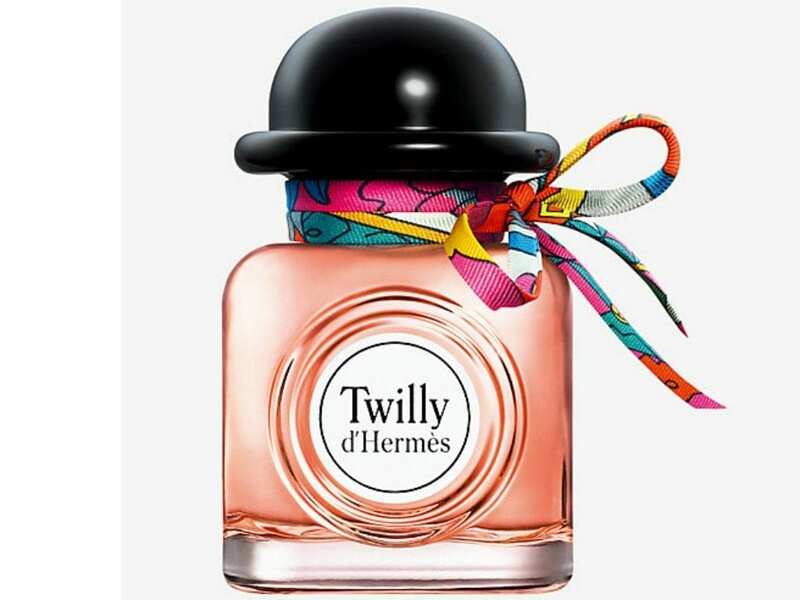 Featuring tuberose, angelica, and amberwood, this classic floral scent is both whimsical and warm, ideal for wearing from day into night.